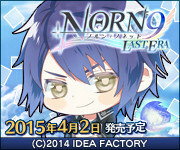 Norn9 ノルン＋ノネット: Syukuri Akito (review+walkthrough) | It's a wonderful world! If I weren’t following a play order advice, I surely will leave Akito’s route near last. He wasn’t one of those guys that left a striking first impression (for me anyways). But then I was adviced to play Akito’s route right after Senri, so well why not, if it will make me understand the story more. 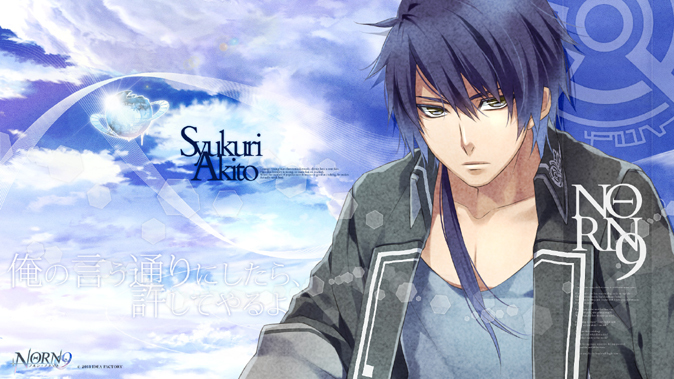 So then I played Akito’s route, and… Who’d have thought that I will love Akito this much?? His route made me laugh hard, cry hard, and feel fluffy all over //because.otome.feels. 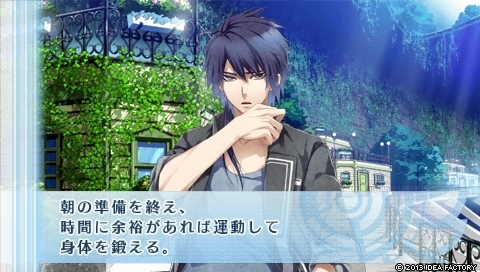 If Senri is the hikikomori, Akito is the hot-headed guy in the gang. He’s always yelling “Ahh? You got a problem?” But despite being frightening at times, he’s actually a good cook! Even Sorata was surprised that a yankee-looking guy like him can cook! ~(=^‥^)ノHe’s also an ‘early to bed, early to rise’ guy; he’s already sleepy by 9pm and he wakes up everyday at 5am (so not like not me! XD). He also exercises everyday after waking up. But he’s got this one flaw: he’s deadly afraid of the hiyokos! (*≧▽≦)ﾉｼ)) And he is a BIG TSUNDERE! Love-interest-wise, Akito is <3 <3 <3 <3 (≧▽≦). There are times when he is shy (like that wolf-thingy costume in the dream), sweet (Buying girly things for Nanami <3), and… what, forceful? LOL XD (“Call me with my first name”). 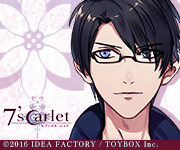 Senri is cute and all, and I still love him, but Akito.. omg Akito ♥. 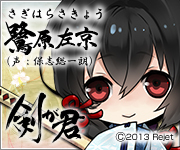 Gosh, I can’t count how many times I was so “fluffy fluffy all this otome feels” in this route! When I’m playing and something sweet happens, I’m like “Kyaaa! Okay Yssa, stop, breathe, and then fifteen minutes break until everything sinks in” XD. 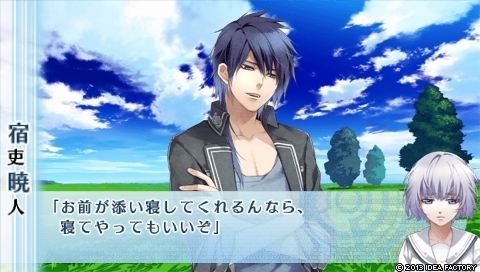 I really wished Senri’s route had more cute moments like Akito’s. Kind of unfair considering that Senri and Akito are actually brothers XD.